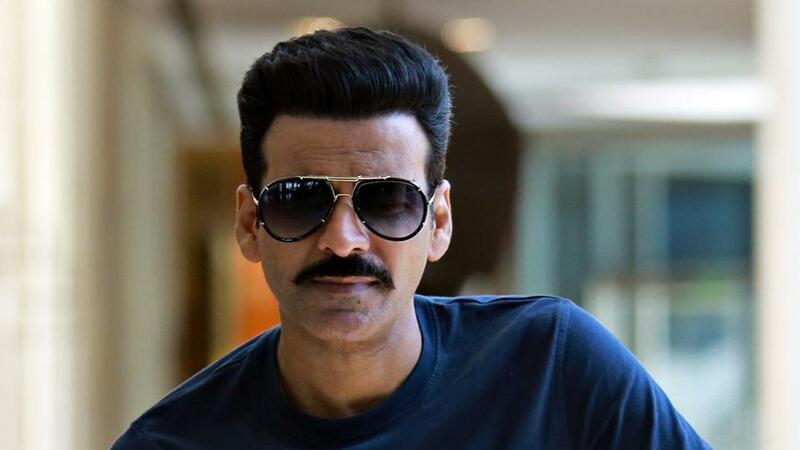 Home » मनोरंजन » This Reason made Actor Manoj Bajpayee damn excited! 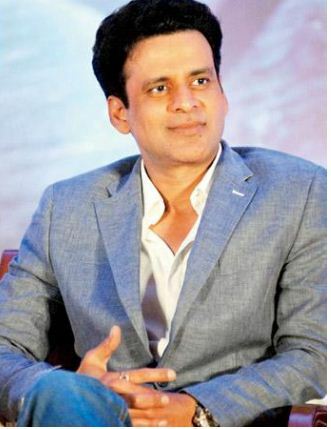 Actor Manoj Bajpayee is looking forward to “The Family Man” and says the web series pays tribute to the everyday heroes whose sacrifices go unsung. which tells the story of a middle-class man who works for a special cell of the National Intelligence Agency. The series is produced and directed by Raj and DK and marks the digital debut of Manoj along with National Film Award recipient Priyamani. The show will launch on Amazon Prime Video in 2019 in Hindi, Tamil and Telugu. something that concerns the common man and his uncommon life with his extra-ordinary struggle,” Manoj said in a statement to media house. He further added, “To balance not only his family, but also his job which is very, very demanding. ‘The Family Man’ tells an important story that pays tribute to the everyday heroes whose sacrifices go unsung. And what can be better than making one’s digital debut under the direction of talented Raj and DK whilst associating with a vast reaching digital platform. Raj and DK said, who are backing the series through their production company D2R Films. drawing from real incidents, which we Indian and global audiences will love. Reporter : This Reason made Actor Manoj Pandey damn excited! नच बलिये-8: करण के साथ शो होस्ट करेंगी उपासना सिंह! देखें तस्वीरें: टीवी अभिनेत्री हिना खान ने कराया फोटोशूट!